Wooden cup coaster. Dekoru Fabrika. 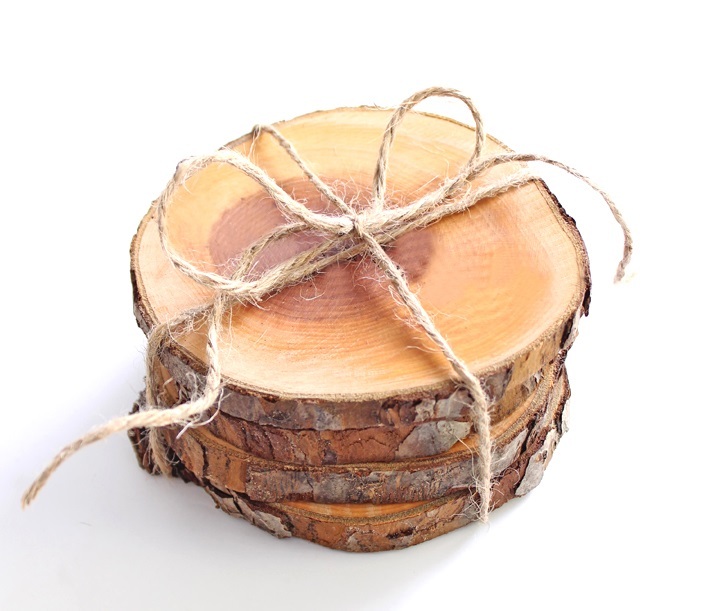 Wooden cup coasters made from Latvian trees. 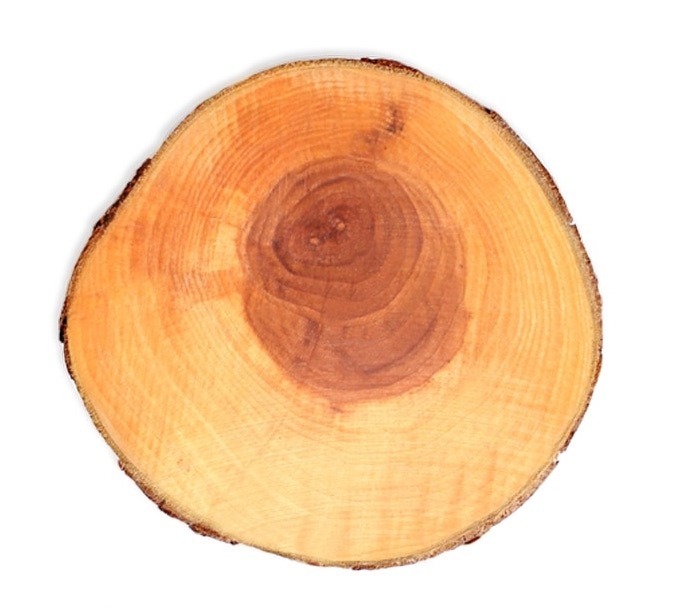 The round wooden coaster with natural bark.